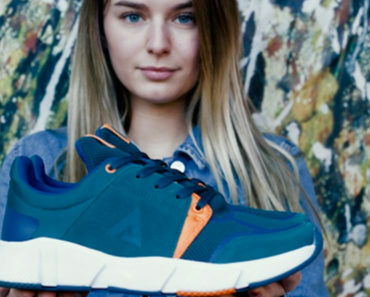 Osiris may not be a newcomer for what concerns skateboard shoes yet it keeps on developing current footwear to support the skate community worldwide. Its OG style D3 2001 is still a favorite on the shelves of skate shops sales wise, but to carry on tradition Osiris has always some news for your feet. Today through Nitro Distribution we get a glimpse of a new style specifically designed for skate action. Turin is the name of this style that shows some love to our stomping ground. 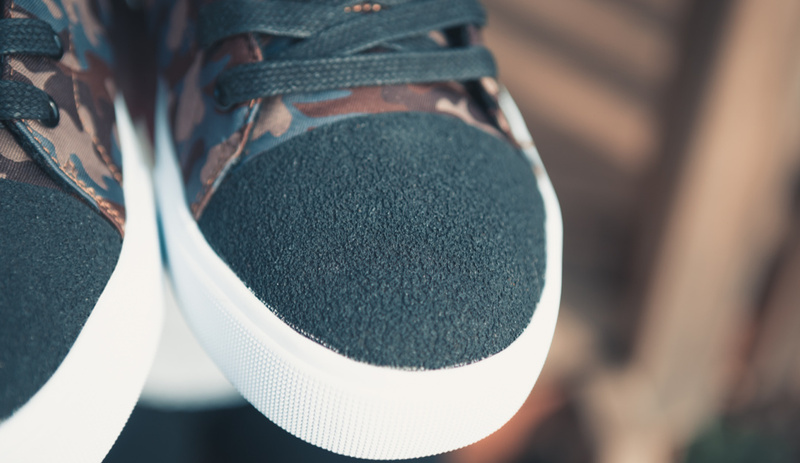 It ain’t hard to recognize the typical traits of the skate shoe designed to shred hard: a low profile vulcanized outsole together with a slightly padded tongue and collar. While you may be intrigued by its woodland camouflage pattern at first, it’s after a close inspection to discover its features that you start to figure out its potential. With a silhouette made of light canvas to keep the weight to a minimum, you may think that the Turin is easy to rip but it’s not the case. 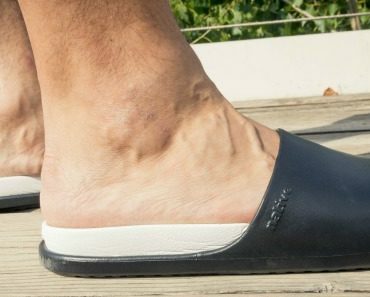 Designers developed a synthetic rubber component that kinda looks like griptape and placed it strategically on the toe, on the heel cup and on the side like old school ollie pads back in the day. To increase breathability there are two ventilation holes on the side panel. 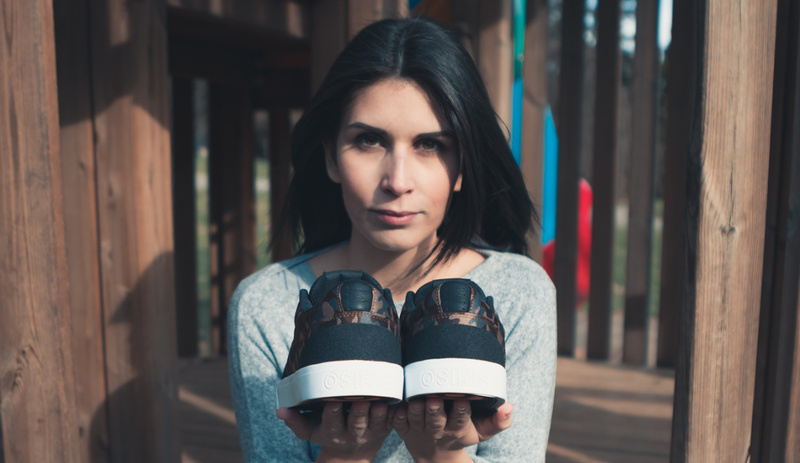 Technically speaking with its proper quality / price rate, these skateboard shoes have all it takes to become part of your Spring but it ain’t over. Even looks have their importance and it’s because of this aspect that the Turin has its top part of the tongue made of perforated synthetic leather with the branding in Orange, to create the perfect contrast with camouflage. Function is on point. Same for styling. Let alone its low price. 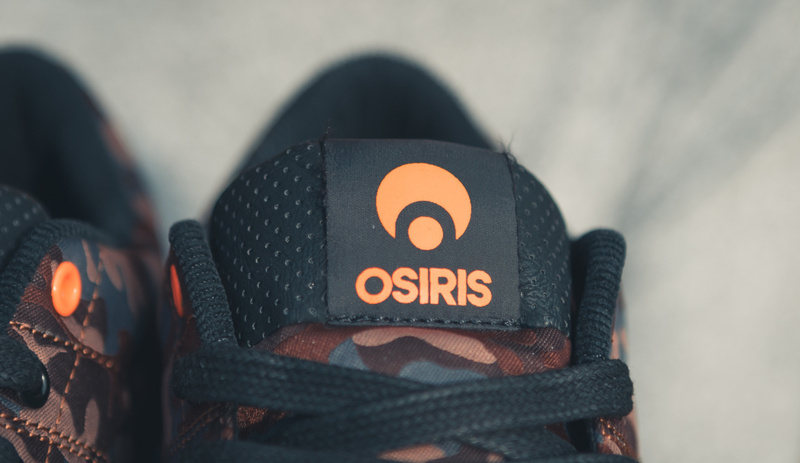 Now the question is: what are you waiting for to call Nitro and make your shop sell the Turin and support in this way Osiris, an OG skate shoes brand?